Jamie has been working within the Investment Industry for the past 21 years and advising families and business owners for the past 16 of those years. As a licensed Investment Advisor he specializes in Retirement and Investment planning that will provide a roadmap for clients and their families as they move through the many stages of life. Jamie works with TD Wealth Private Investment Advice and also TD Wealth Insurance Services, where he is both an Investment Advisor and a Life Insurance Advisor. Jamie's main goal is to provide comfort for Families, so they know there is someone looking out for their financial wellbeing day in and day out. 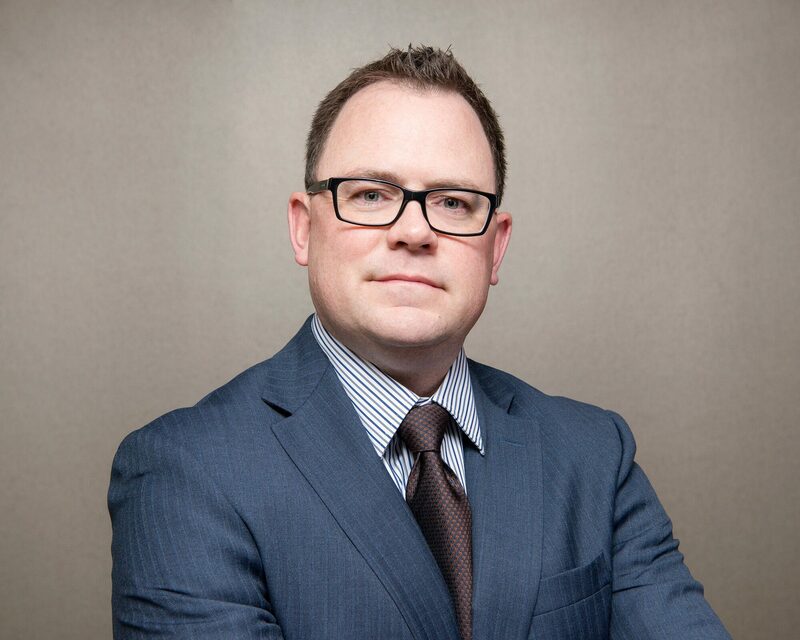 Jamie holds the Certified Financial Planner (CFP®) designation and continues to endeavor to stay on top of the ever changing industry, by taking various continuing education courses. Jamie uses a broad range of comprehensive Investment and Retirement planning tools that allows him to develop customized Investment and Retirement plans to suit each family individually. Having a broad cross section of clients allows him to bring a lot of perspective to his planning and he is able to truly individualize his products and planning for his clients. When Jamie isn't working for his clients, he enjoys spending time with his wife, son and daughter. He still continents to play hockey and is also heavily involved in volunteering with his sons hockey and baseball teams. Kristin is a licensed Investment Representative that has worked with TD Wealth Private Investment Advice for 2 years. She graduated from SAIT with a Diploma in Business Administration, majoring in Finance.